There is no need to be a professional to enjoy an epic climb. In Italy, there are some epic ones, legendary or even classic ones, others you can even find in places you would never have imagined like Blockhaus, one of the most challenging climbs not only in Central Southern Italy but also in Europe. What they have in common is the hard work, breathtaking views, kilometres and kilometres of positive slopes and then the great satisfaction of reaching the top and saying “I have also made it”. But which are the most beautiful epic climbs in Italy? The truth is we do not have the exact answer. 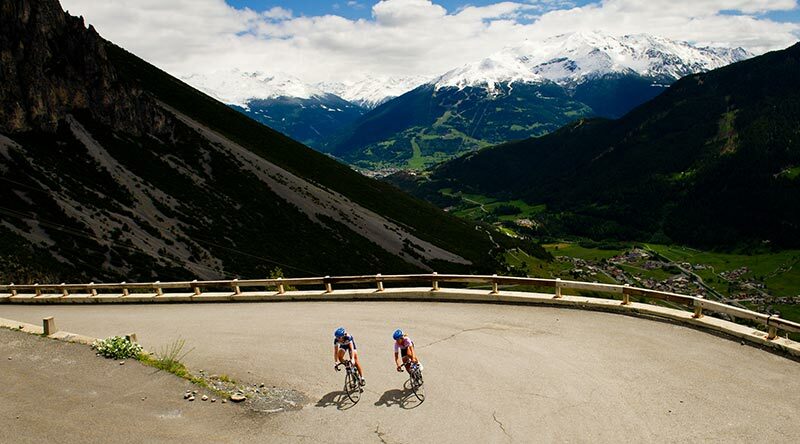 We have put together our 11 favourite climbs in this article! “If you want to experience hell’s gate, do Gavia in the summer and Tonale in the winter”. This is a popular Italian saying that expresses how challenging this ascent is to be comparable to that of the Gavia pass. From Ossana the climb is 15 km with an average gradient of 6%. From the top you can admire the Presanella glacier. Different stories and emotions instead raise interest for the climb that starts from Pinzolo to Madonna di Campiglio, the jewel of the Brenta Dolomites. For us Italians, in fact, the memory of Marco Pantani always calls to mind who as champion becomes the tragic hero. It is here that the pirate in 1999 arrived at the finishing line alone without even lifting his arms to the sky, soon to be excluded from the pink race and suspended for 15 days for not reaching the “standard” blood test. 15.6 km with an ascent of 1000 metres through woods and meadows. Watchword: regularity. And without a shadow of a doubt, the peculiarity of this climb is that no section is particularly demanding, but at the same time with no respite. In fact, the average gradient is of 8-9% with the track constantly going in and out of the wood offering different views of the Sciliar mountain range and the whole valley. 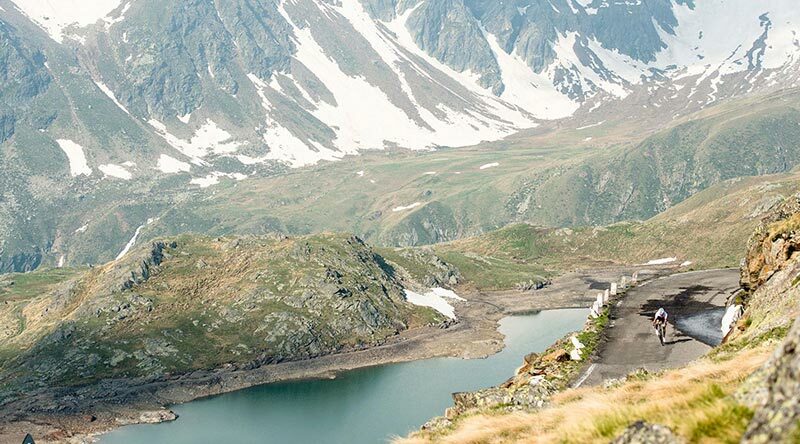 There are three ways up to the highest mountain pass in Italy, three deadly climbs that even professional cyclists say honourably. Stelvio is famous for its 48 hairpin bends, if you want to count them while cycling, we warn you that it is well and truly psychological torture. Gavia and Mortirolo are a real “must” on a bike route for us and all lovers of the climbs: 115 km and an ascent of 3200 metres. Every time we set off for this route, we always ask ourselves: are we going to get back before dark? Reading them on paper could be misleading even for the most experienced cyclists. 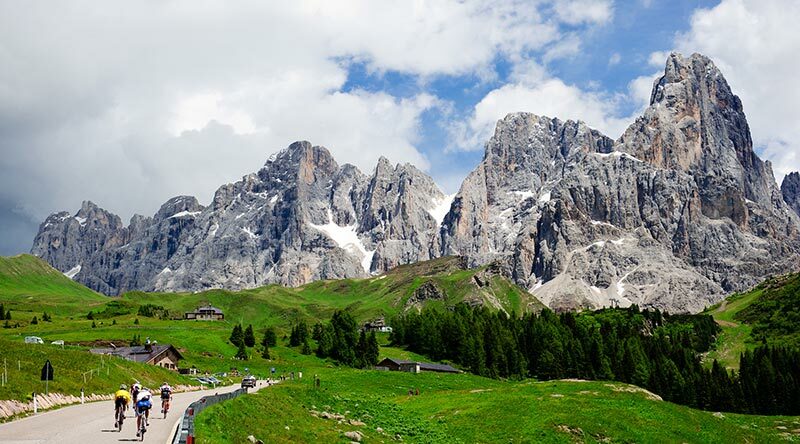 As both of them are really treacherous, especially if they are included in the most popular routes of the Dolomiti Sellaronda. Both are notable for their ascent with continuous hairpin bends that reach gradients of 12%. Of all those suggested, the climb of the Three Peaks of Lavaredo is always the one that is able to offer an unforgettable experience. Not only for the technical skills needed for some sections reaching 20% but also for the last 4 km with gradients ranging from 13% to 18% as well as the wonderful shapes of the 3 peaks which rise elegantly reaching a height of 3000m. 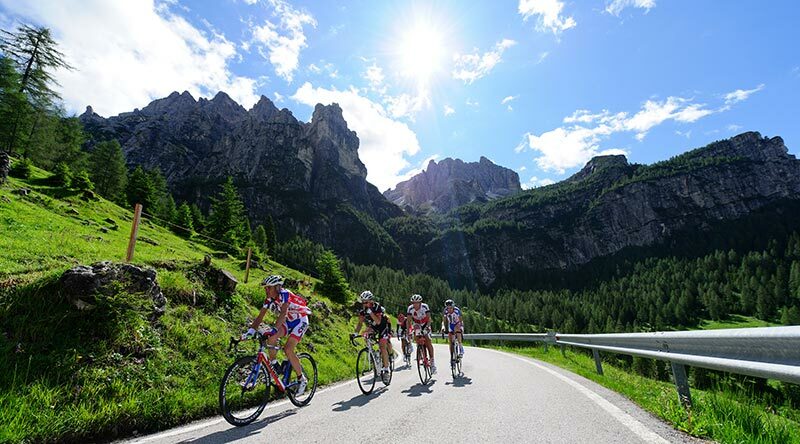 Here are two of the iconic climbs that you can ride in Trentino, especially in the Dolomites Lagorai range. 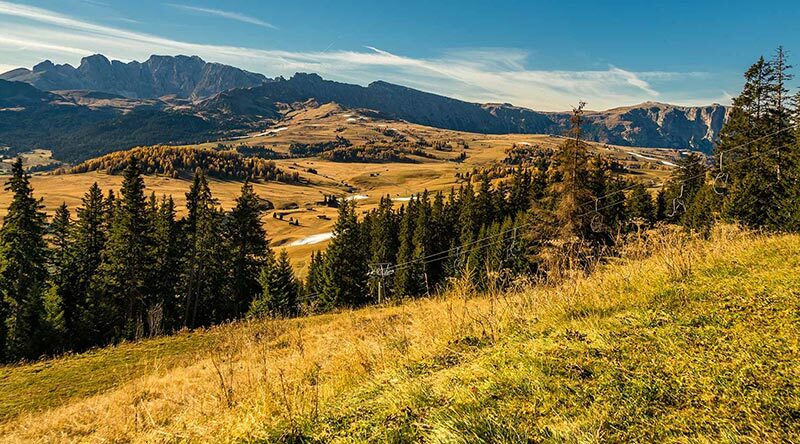 The main features of Panarotta are its notable slopes and the natural shade of the wood on really hot days while as regards to Manghen, for its length, 24 km of ascent is a lot even for the most trained cyclists. You will need a good dose of energy for the last few kilometres which are the hardest.